Standard: Delivers within 4 to 8 business days after shipping. 2nd Day Air: Delivers within 2 business days after shipping. Once you place an order online you will an email confirmation with your order number. You will receive another email when your order has been shipped. This will include your order tracking number. Track your shipment by clicking on the Track order link. If you have a Juicy Couture Beauty account you can also track your order status in My Account. Decisions to discontinue or introduce a product are made in response to consumer preferences and purchasing patterns. We are happy to assist in finding you a new alternate favorite. Please email us at cs@juicycouturebeauty.com so that we may further assist you. 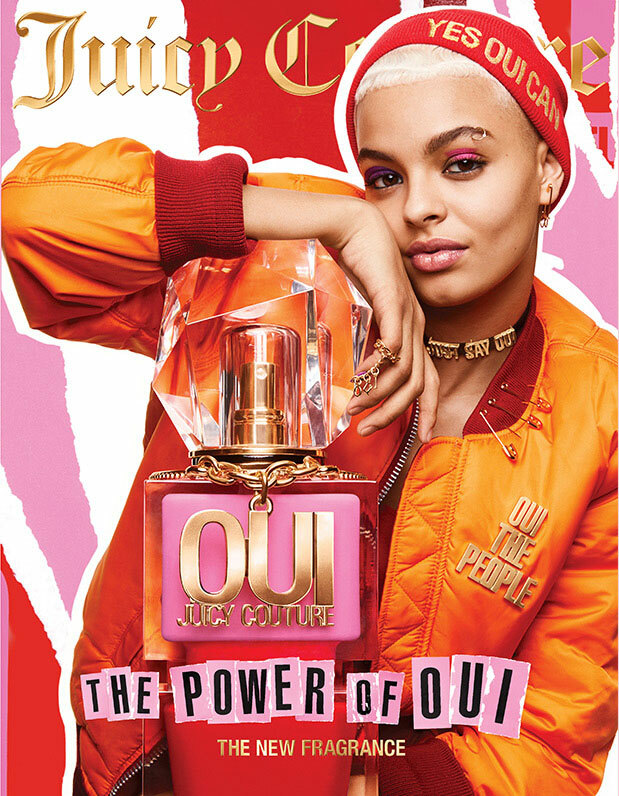 Where can I buy Juicy Couture fragrances?